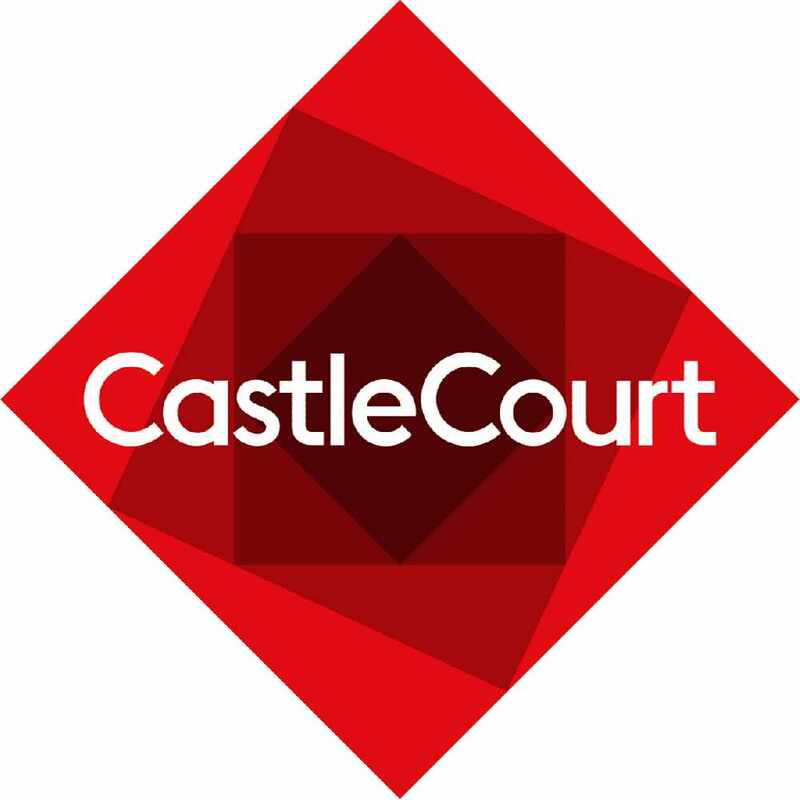 This week on Q Drive we have teamed up with Castle Court to help you spoil your mum this mother’s day with a gift voucher from Castle Court shopping centre. All you have to do to win is play our game ‘Mums the Word’. Each day Q Radio listeners have the chance to win £100 Voucher! Tune in from 4pm-7pm for your chance to win. Castle Court has a great range of stores to spend your voucher in. With great trading hours and lots of choice instore. Visit the CastleCourt website to find out more. Gift card is only valid from the date of purchase.